Enjoy coming home to a clean and fresh house. Give us a call or use our price calculator to find a package that suits your home. Let our team get your business premise sparkling. 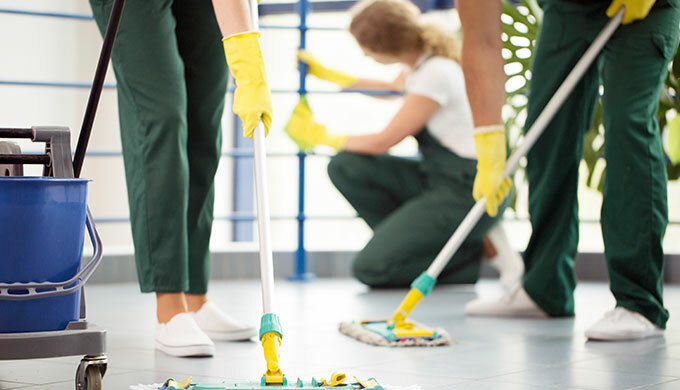 We cover offices, schools, and, strata buildings, medical facilities and more across Sydney. 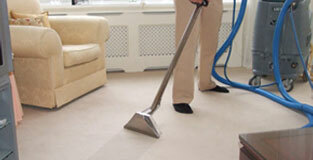 Get rid of odor, stains or just freshen up those tired carpets with a professional carpet steam clean. 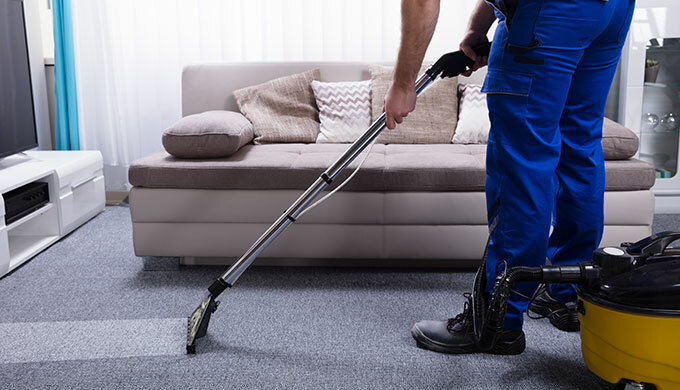 We have been using Dragonfly’s cleaning services for years and could not be happier. David is trustworthy, lovely to deal with and his team does an awesome job. I really like the fact that he is also really proactive and will spot things that need to be done and just does it. He has been so good I have already recommended him to friends who have since engaged his services and have the same opinion that I do. Love Dragonfly Cleaning Services as they have made my life so much easier. 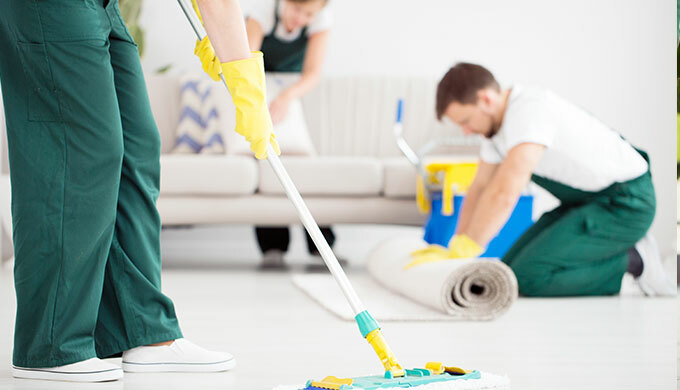 I use Dragonfly cleaning weekly for my domestic cleaning and they do a great job. On time, thorough, honest and no fuss. They are happy to do different things if I need them done, and they are easy to communicate this to. I am very happy with the service David and his team have given me and have no problem recommending them to my friends and family.